an insurance policy from Blue Sky insurance agency. One of the most common reasons that people don’t have a life insurance policy or coverage for final expenses is because they assume that it’s going to be too expensive to fit in their budget. In just about every case, that couldn’t be further from the truth. There are several options for quality and affordable final expense protection. Many people view life insurance policies as a way of replacing their income after they die to help out their surviving loved ones. However, it is not always about income. Because burials and funerals often cost a lot more than people think they do, it is important to understand options like Final Expense life insurance. 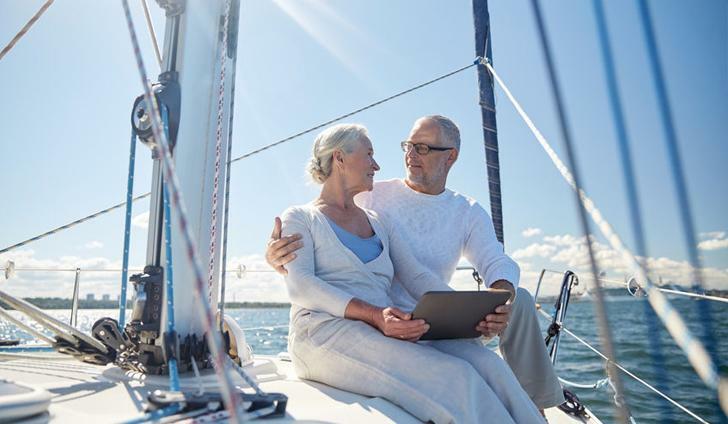 After all, the real point of life insurance is ensuring your loved ones are taken care of after you die and do not have to drastically change their lifestyle. Being faced with unexpected bills after your death could definitely get in the way.